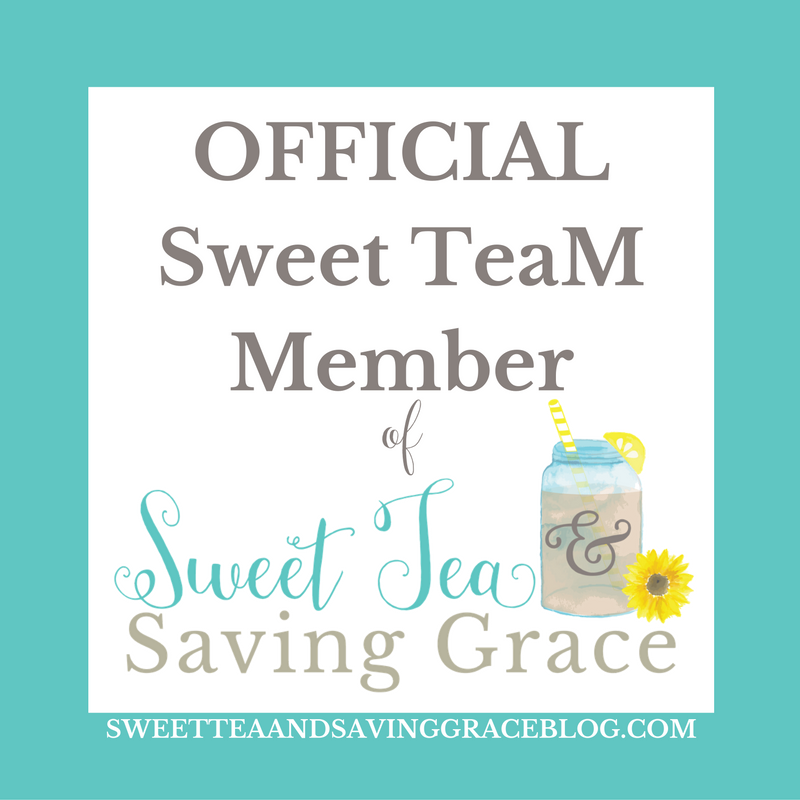 Hey sweet friends! 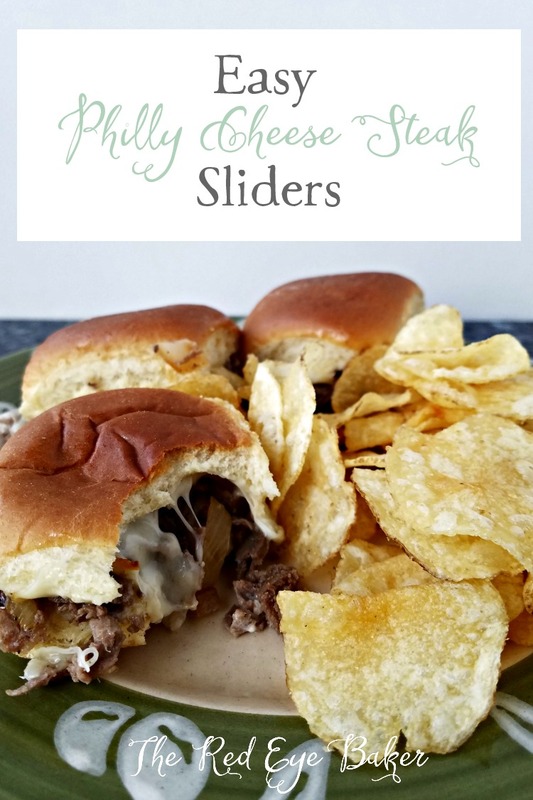 I’ve been in a funk lately trying to figure out what kind of recipes I want to work on. 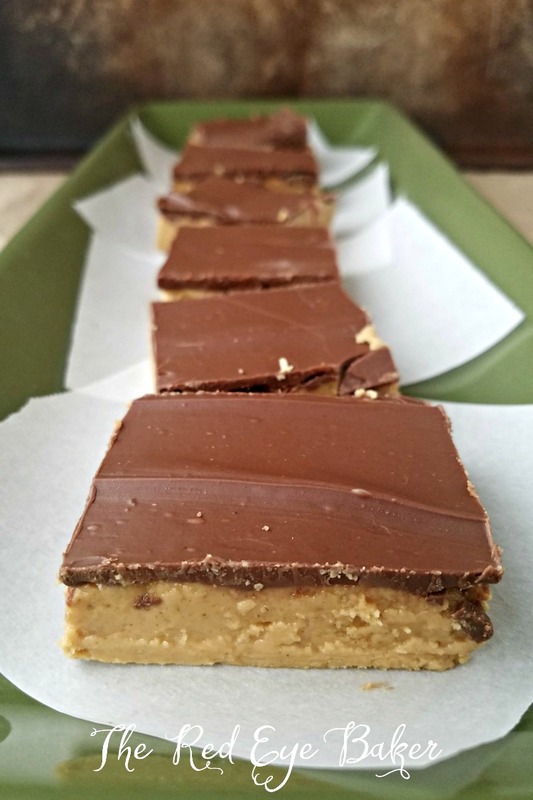 I finally got my head out of the clouds and thought that starting with some Peanut Butter Buckeye Bars would be uber tasty! 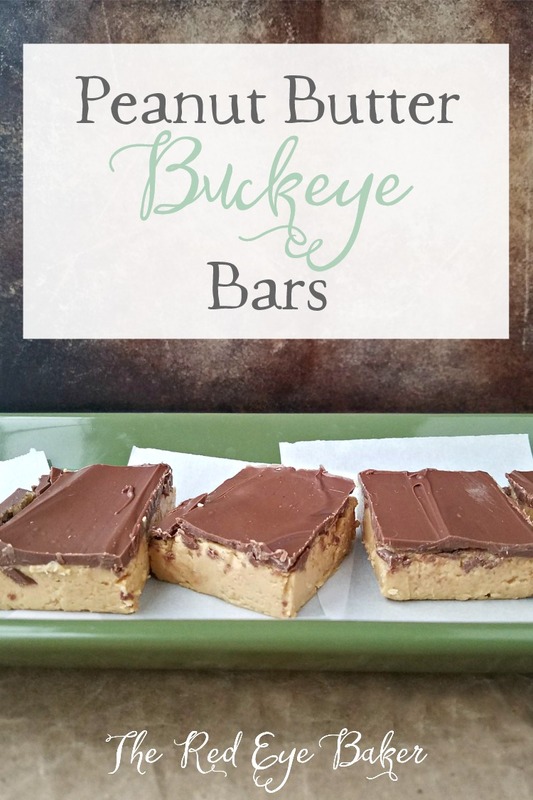 The whole sports thing is just not that serious for me 😉 … all I know is that the Buckeye had me at peanut butter and chocolate. I don’t really care what they’re called… they’re just delicious to me. Even though I lost that original recipe, an ingredient that I distinctly remember being added was crushed graham crackers. I swear that the addition of those crushed graham crackers makes it taste almost like a genuine Reeses peanut butter cup. 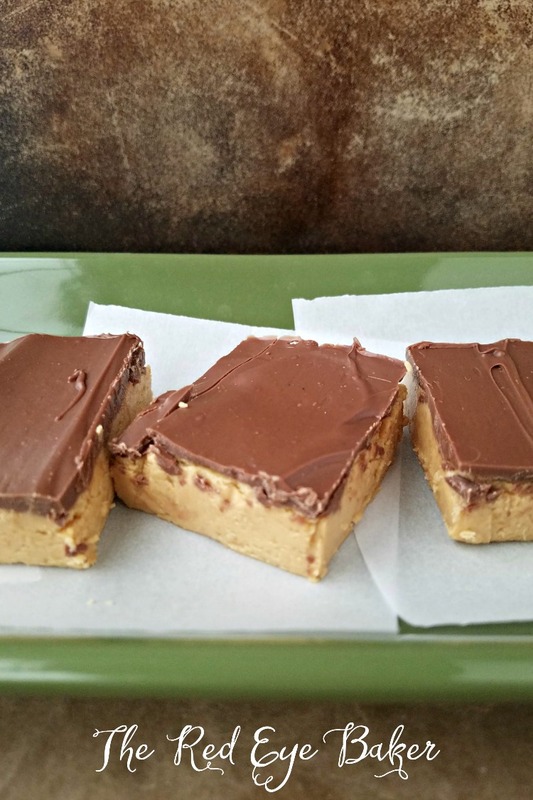 😀 You’ll have to let me know if you agree with my thoughts on that when you taste these peanut butter buckeye bars. 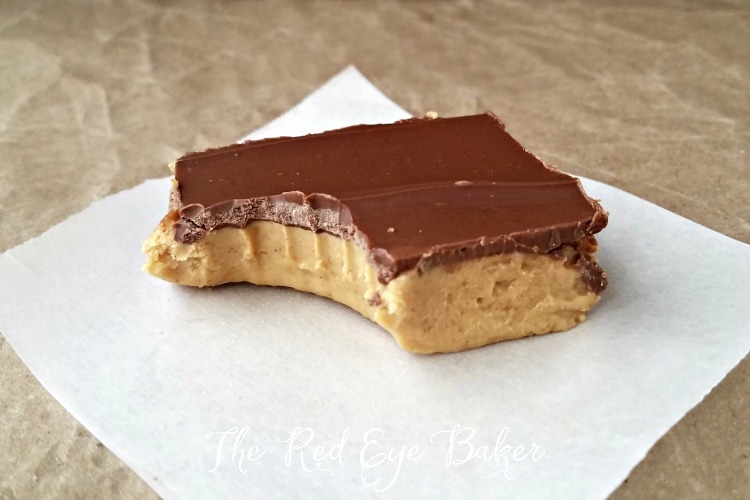 Looking for more peanut butter goodness? Give these Ultimate Peanut Butter Cookies or some Monster Cookie Dough Cupcakes! 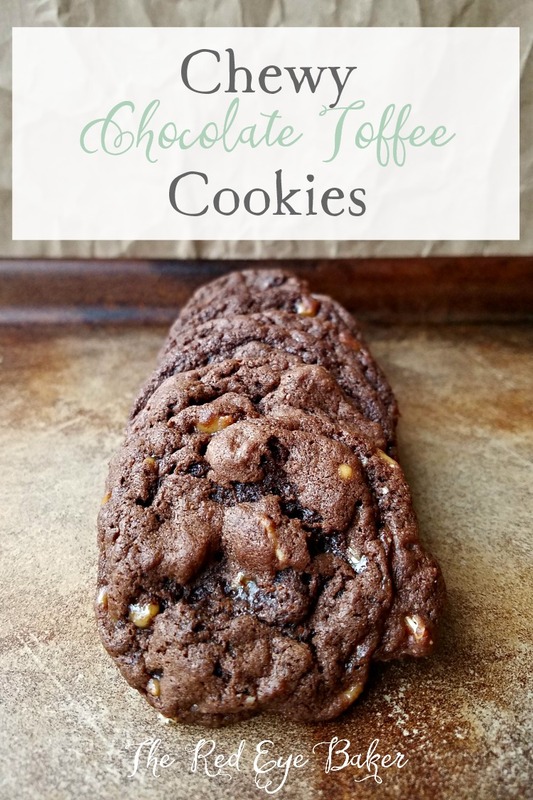 Is there anything better than peanut butter and chocolate? 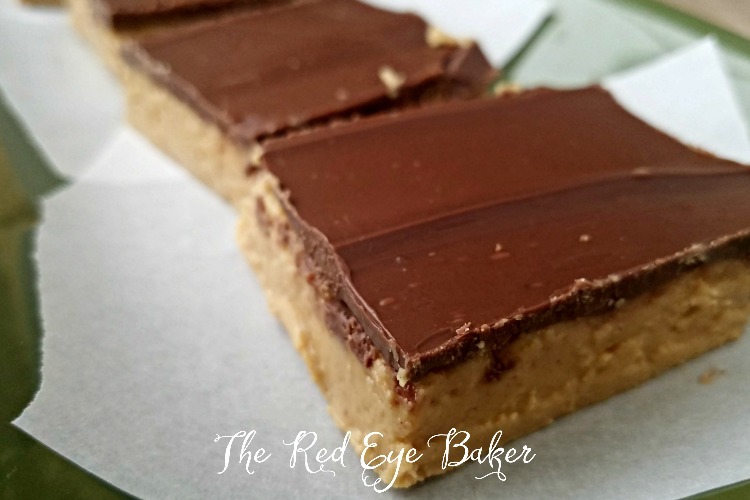 These Peanut Butter Buckeye Bars give you all the flavor you love in a traditional buckeye without all the work! Prepare a 9 x 13 pan by lightly spraying it with cooking spray, then line it with parchment. Make sure the parchment hangs over the sides. This will allow you to gently lift the bars out of the pan. Give the parchment a light spray as well. In the bowl of a stand mixer fitted with the paddle attachment, beat the peanut butter, 1 tsp salt, vanilla until smooth. Add the powdered sugar one cup at a time, beat on medium speed until well combined scraping down the sides and bottom of bowl as needed. With the mixer on low, slowly pour in the melted butter and increase the mixer speed to medium until smooth. Add the crushed graham cracker and mix until incorporated. the mixture will be thick, much like cookie dough. That is what you want. Firmly press the "dough" into the prepared pan and pop it into the freezer to chill. While the bars are in the freezer, combine the chocolate chips, ⅛ tsp salt, and oil in a microwave safe bowl and microwave for 45 second. Using a rubber scraper, mix the chocolate to distribute the heat. I will just be starting to melt. Place the bowl back in the microwave and heat for 15 seconds, stir the chocolate around with the spatula again. You will likely need to repeat this 1 - 2 more times since microwaves vary. What's most important is that you heat the chocolate incrementally because if you just heated it all in one shot it would separate and be a hot mess. Pour the melted chocolate over the chilled bars and spread an even layer over the top. Return to the freezer for about 15 minutes to allow the chocolate to set. To cut the bars, run a sharp knife under hot water, dry it off and then make your cut. For best results reheat the knife after each cut. This will help keep the top layer of chocolate from cracking too much. Store bars in an airtight container. If you stack them make sure to place parchment paper between them. Keep them in the refrigerator. *(optional) If you prefer for the top layer not to be a hard layer of chocolate then make a ganache instead. Omit the oil. Heat the heavy cream (being careful not to scald it) and pour it over the chocolate chips. Let that stand for 5 minutes. Using a rubber spatula stir the chocolate until smooth, If you have any chips that haven't melted, put the bowl in the microwave for 15 seconds. Repeat if necessary, but one extra shot of heat usually does the trick. Pour the ganache over the bars and chill in the freezer until the ganache sets, about 15 - 30 minutes. Slice and keep refrigerated in an airtight container until ready to serve.